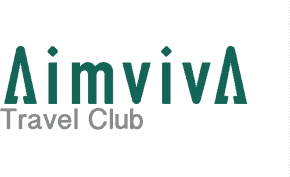 With the Aimviva Travel Club, you can relax and enjoy your travel experience. With our added perks you can sit back and soak in those magical moments..
We do away with these inconveniences and safeguard your travel experience to ensure a smooth worry-free journey. TRACE ME works in tandem with the computer systems at thousands of airports and hundreds of airlines all over the world, to minimize the risk that your luggage gets lost without a trace. Our Luggage Tags are valid for 12 months and are renewable when they expire. 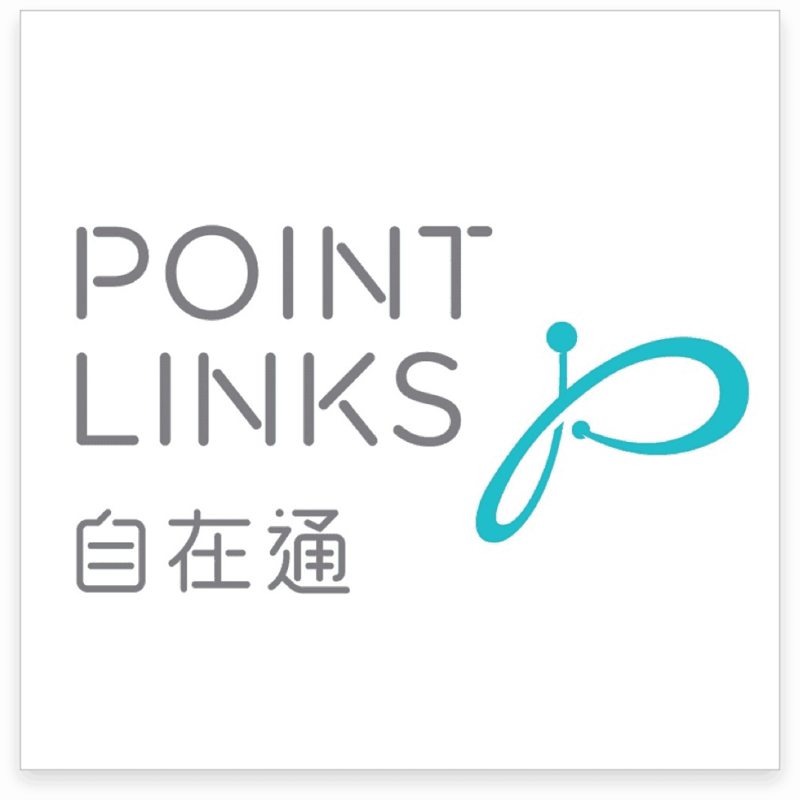 Point Links warranty US$500 per bag when luggage loss is confirmed by airlines in addition to any insurance that you may have. Each personalized account comes with a unique serial number on each tag and does not display personal data. Online registration is easy, but is required to ensure that your unique password is only known to you. Note that the tags cannot work unless you register them and keep a note of the unique tag number. Most passports now come with an embedded chip which can be read easily using Radio Frequency Identification. Unfortunately these chips can be read by criminals intent on stealing your identity. 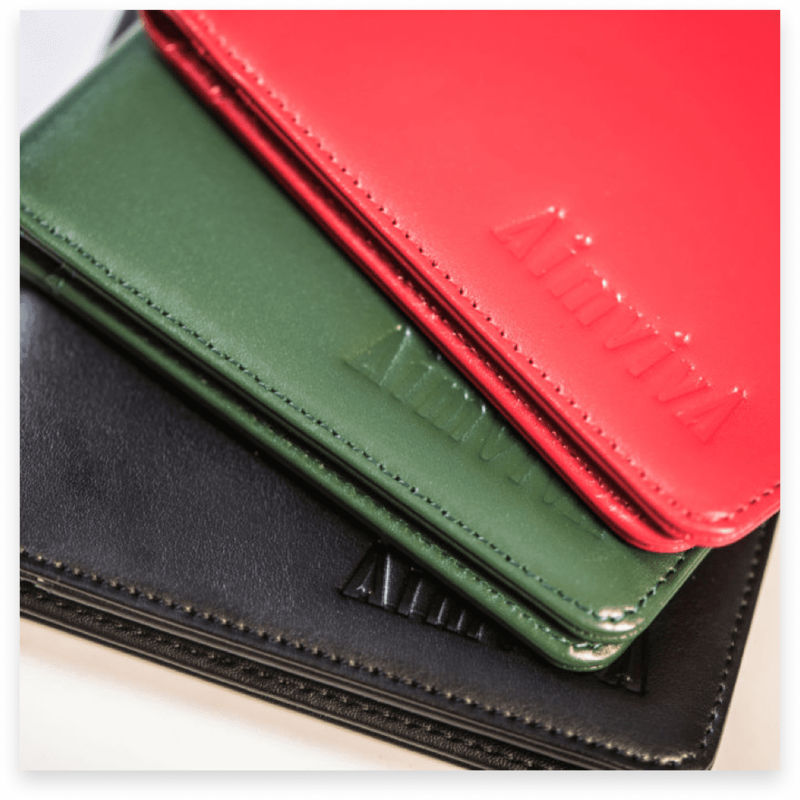 We have sourced these high quality RFID blocking passport wallets made from genuine leather in a choice of 3 colours – Black, Red and Green. The Wallets come with a number of slots for your RFID enabled credit cards, and for your tickets, itinerary and other travel paraphernalia. If you are renting a vehicle for 7 days or more this deal is definitely worth a look! 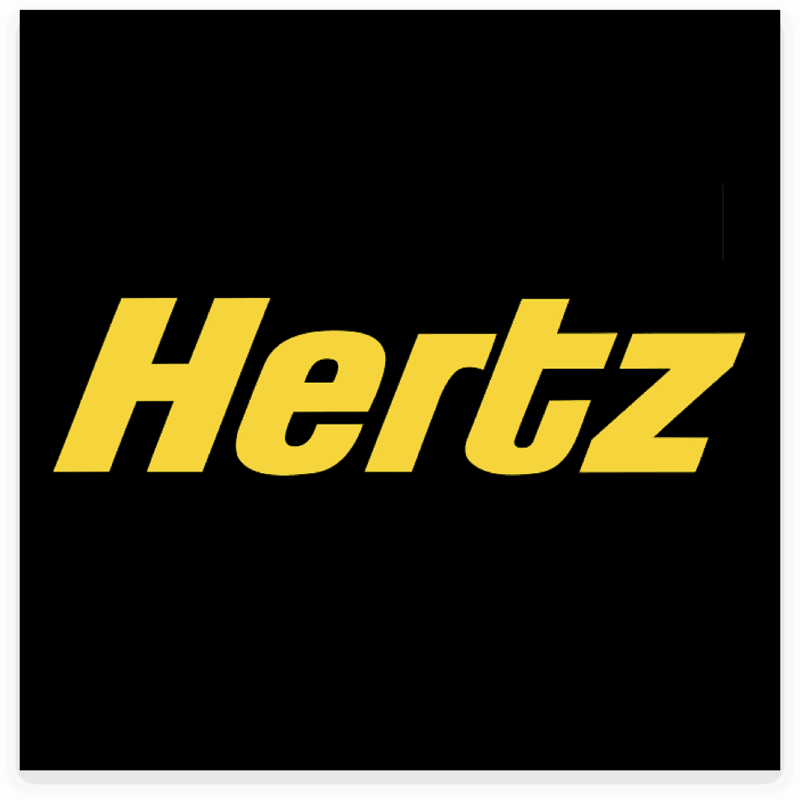 Hertz are the global leader in car rentals they have more locations than any competitor. Bookings must be done through Flight Centre who can be contacted on +852 2830 2869 or by email using Wanchai@flightcentre.com. Many corporate travelers will stay at the same hotel chain to get points and additional VIP benefits. Smart Stay replicates the experience without the loyalty! 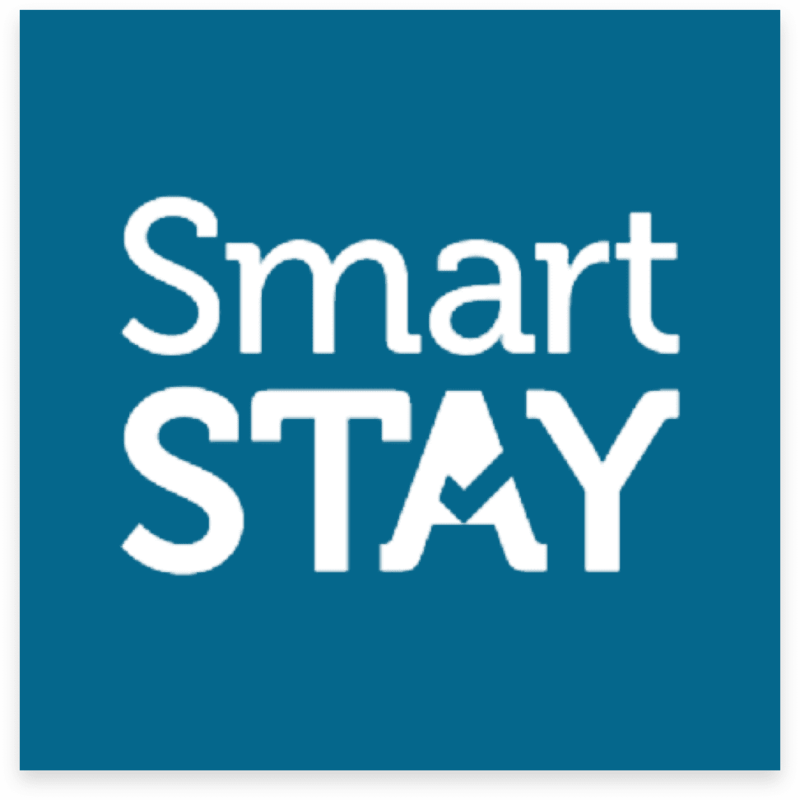 Smart Stay gives you access to special deals in multiple hotels in hundreds of cities. Simply search by city and click through the various hotels to see what deals are available. Deals include free Wifi, free breakfast, complimentary room upgrades, late check outs etc. Actual benefits vary by location. Contact Flight Centre ( Wanchai@flightcentre.com or +852 2830 2869) with your membership details to claim your Smart Stay Benefits. 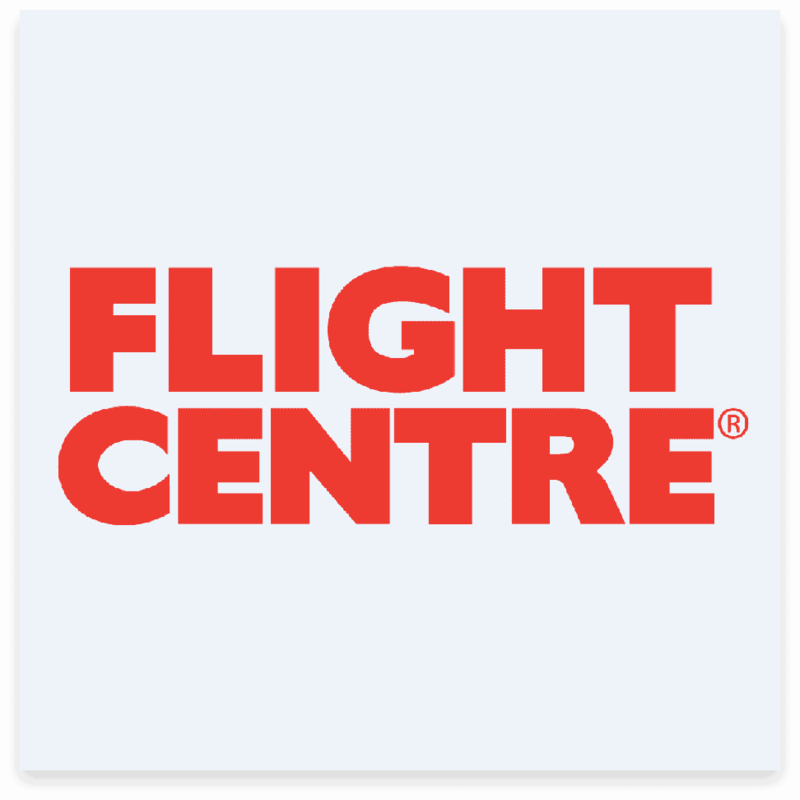 The HK$500 voucher from Flight Centre can be used towards any package booked through them. The SIM card that comes with your membership is currently the most advanced SIM card in the world. Use your normal apps like Facebook, Whatsapp, WeChat, Twitter etc without worry when you are overseas (providing you stay within local legislation). Don’t lose access to features like navigation because your home roaming plan is too expensive. Our club members are covered under our group plan, for the full year of membership. Allied World provides travel cover on an annual basis to all our members regardless of where they live. We don’t cover car hire excess, and we are unable to cover racing other than on foot, or swimming. We can however cover cycling and triathlons if you contact us. We are currently unable to cover Mainland Chinese Passport holders but are working to resolve this. 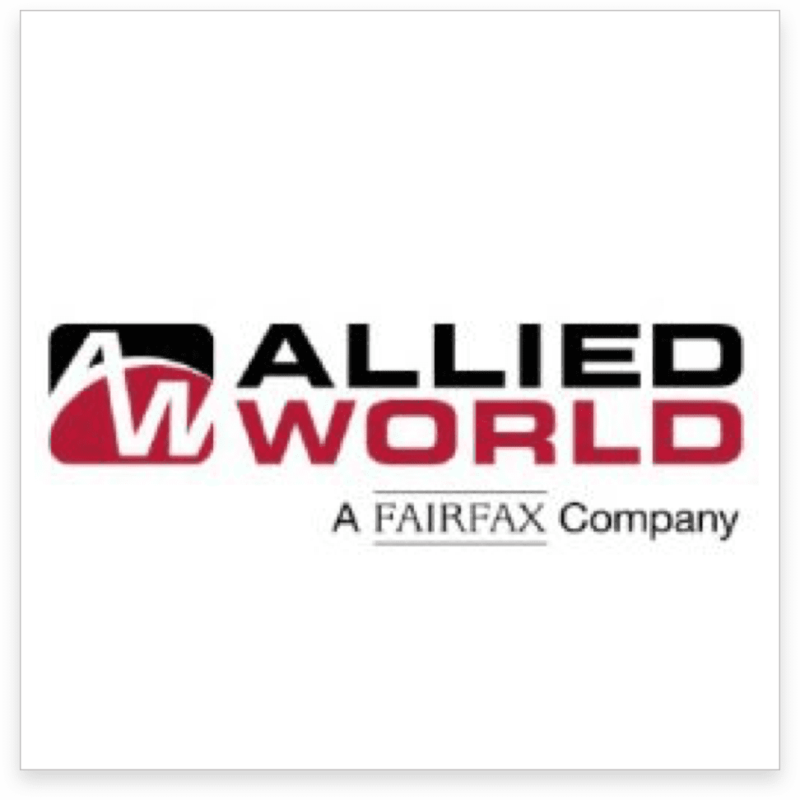 Allied World is a part of the Fairfax group of companies. They are fully licensed in multiple territories. We do not sell travel insurance separately. This benefit is truly only available when you sign up for membership. A typical annual policy in Hong Kong will cost you around HK$1800 and the headline amount of cover is likely to be HK$1 million or less. We believe this benefit on its own makes joining essential for regular travelers. We Guarantee the cheapest possible Airport Lounge access. We support the use of lounge operators such as Plaza Premium, and aggregators such as Priority Pass, and LoungeBuddy. 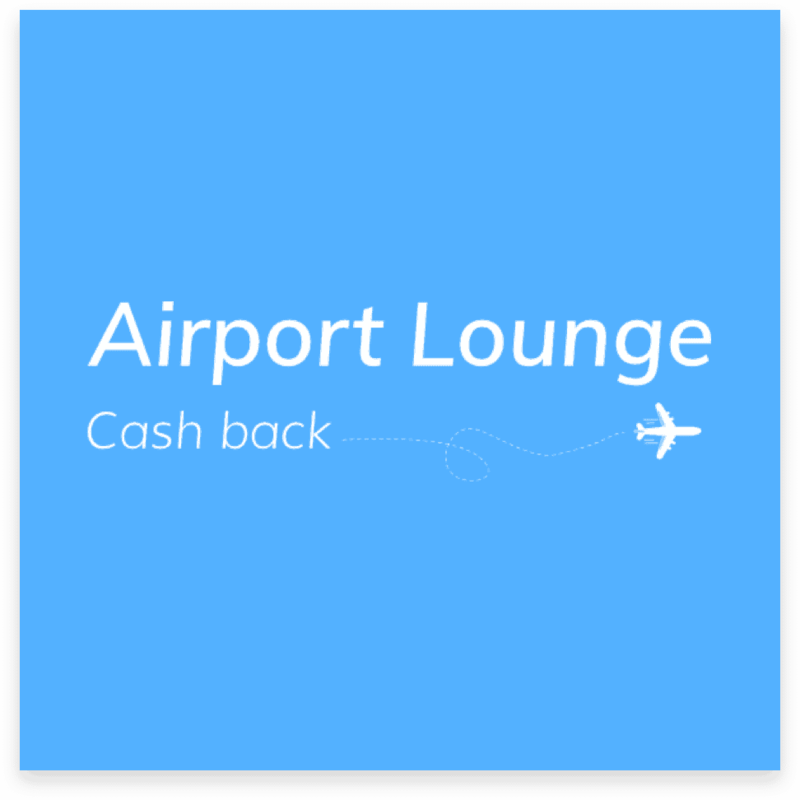 However you book your lounge, and whatever other discounts you are entitled to we will pay 50% back as cash on what you paid. There is a maximum refund per visit of US$25 – if you choose to go to a lounge that cost more than US$50 then we will refund US$25. 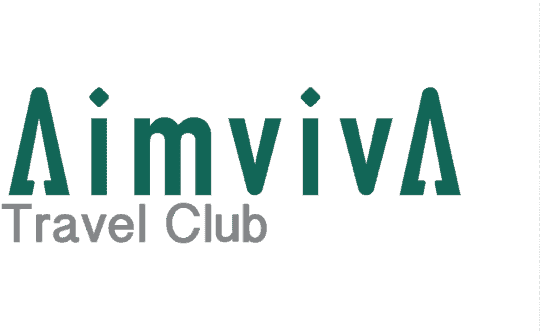 To claim your refund simply email enquiry@aimviva.com with details of your itinerary and proof of purchase for the lounge access.